cutting (or decals) to any on of over 30,000 different cutters. - Print and Cut directly from CorelDraw, Illutstrator and PhotoShop. Multi-functional signmaking software that combines complete layout, design and production tools alongside an industry-leading RIP software all in a single package. 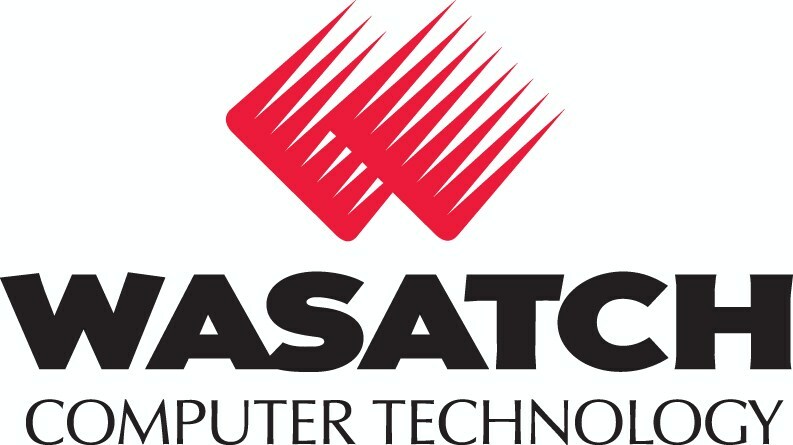 Widely used RIP software that provides unmatched color fidelity output from all leading EPSON printers. Support a seamless production workflow with direct printing from many design applications. - Flexibility : Operating system and browser independent. - Ideal for remote-proofing scenarios. - Full support of Epson inkjet printers with built-in spectrophotometer. 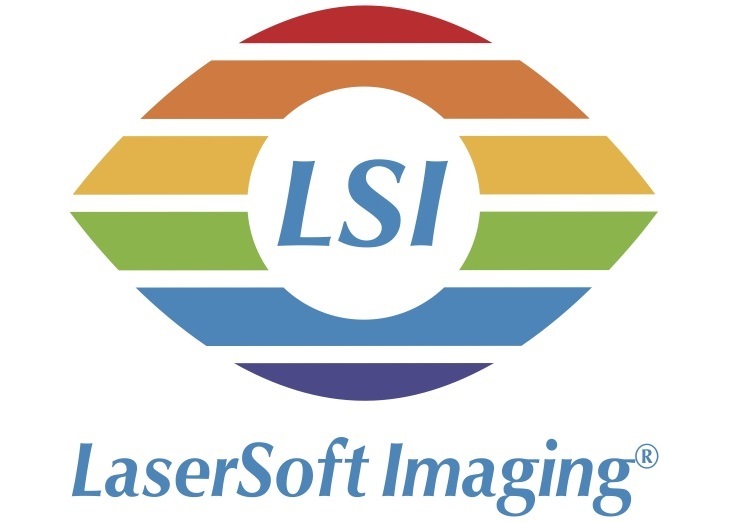 - Integrated proof certification via built-in spectrophotometer. XProof & Pro The ColorBurst RIPs produce excellent color and image reproduction for Photo / Fineart and Proofing. All versions are Pantone licensed. ColorBurst RIPs are Swop/Gracol Certified for accurate Press Proof Matching. The XProof series is a RIP Server for shared network access. The Pro series adds Layout for Nesting, Tiling, and other production workflow features. All versions include our SpectralVision Pro for building custom ICC Profiles. Filmgate - Excellent Color Management. - For all applications in Commercial and Industrial Printing. - Digital production based on international color standards. - The latest Adobe PDF Print Engine is a permanent feature of every OMS version. film production for flexo, offset and screen printing. ColorExpress - Enhanced job management for better handling on laser printer. - Advanced job handling: Step-and-Repeat, Tiling & Cropping. - Supports all popular printers. - Accepts a large number of file formats. - Advanced ICC colour management. - Support media savings option. a full set of color editing tools for the advanced user. - Now you can adjust for specific printing conditions. Brand packaging makes extensive use of designer (spot) colors and is produced using a wide range of print processes including digital print, offset, gravure and flexography with multi-color process printing. Esko patented color management and ink profiling technology ensures that the final color is accurately represented on the proof, whatever the print process. - Contract proof quality on Mac and PC. - Comes with native PDF Editor with Soft Proofing. - Options for Dot proofing, Packaging and Gravure proofing. - Drives 2 printers standard. - Contract proof quality profiles included. - Device link iteration process for minimal delta E.
- Drives more than 600 devices: printers and cutters. - Unique job preparation tools: eyelets, folds, tunnels and more. - Integrates in Workflow systems. - Reduces waste of time, material and inks. 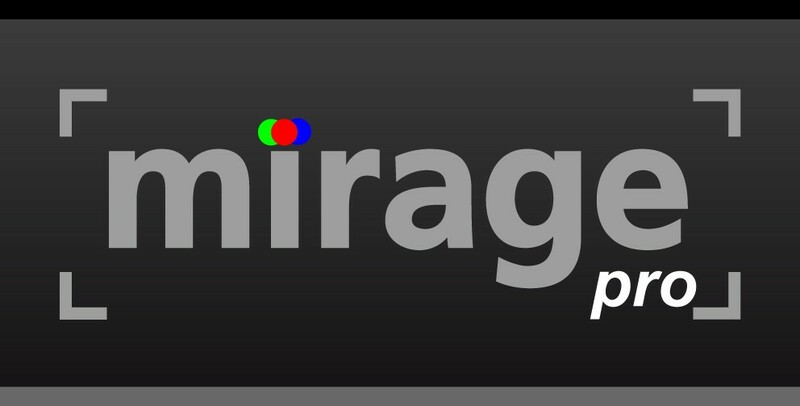 - The latest update to our famous ImageHunter RIP software is now available. - New features make this even easier to use. - Upgrades from existing versions are available. - It makes printing extremely easy and efficient. Star Proof - Actual Dot RIP once proofing system. 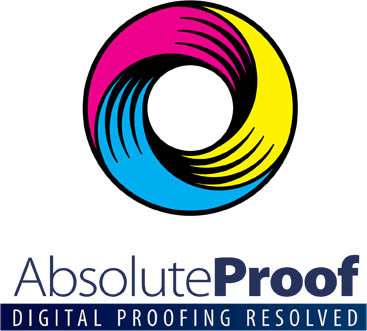 - High accuracy spot color proofing. - Flexo, Gravure, Letterpress, Offset and etc. process simulation. (Korean info.) - Designed for proof and advanced photo. calibration, color confirmation, reporting and notification. PrinTao - 64-bit Cocoa application for Mac OS X 10.7 and later. - Nest, crop, rotate or refit your images based on "Best fit" or "Best Cut". by it’s advanced nesting algorithm. the upper and lower end in your sequence. RIPCenter is designed for the user who usually has a single printer and may be relatively new to large format digital printing. This user seeks ease of use and the ability to achieve professional color out of the box without extensive user interfacing. ONYX RIPCenter includes support for one active printer with multiple Hot Folders. It also includes automatic tiling, job thumbnail and print nesting, reviews. e24 PS Edition High performance RIP-software with superb output quality and unique, highly ergonomic user-interface. Enables an error free and automatic production. Fully supports the optional Epson SpectroProofer for the creation of ICC profiles. Comes with profiling assistant that will enable any user to create top ICC profiles on any given media. 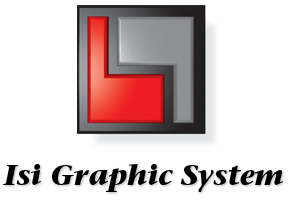 cutting and Digital Printing capabilities all in one streamlined package. to a hybrid or Virtual hybrid printer/cutter combination. multiple design stations and multiple printers. - Print directly from DTP application. 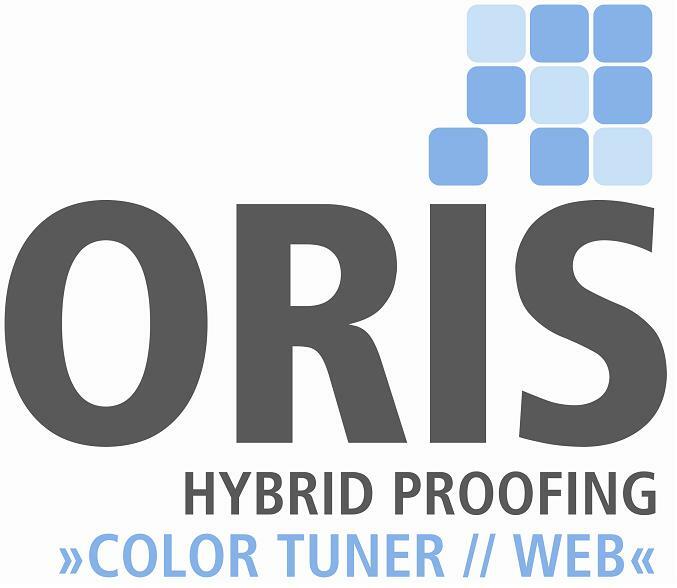 - Epson HTM support (CMYK-OG, B&W and RGB modes). - Epson HTM support (CMYK, B&W and RGB modes). 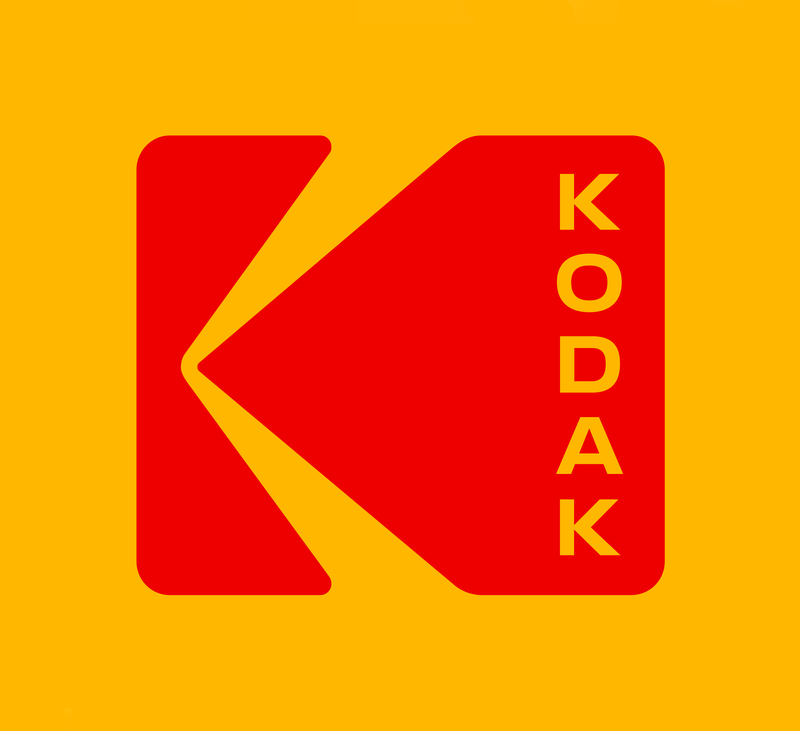 Copyright © 2014 Epson Corporation. All rights reserved.